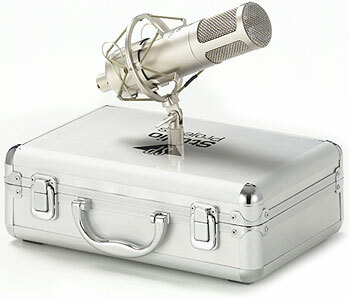 The Studio Projects C1 condenser microphone is a large diaphragm cardioid microphone in a pressure-gradient transducer employing high quality transformerless design and extremely low noise. It will enhance any professional or project studio application at an unbelievable low price. As a result of uncompromising dedication and today's advanced production abilities, Studio Projects has broken the barrier of quality vs price for today's recording studio environment. 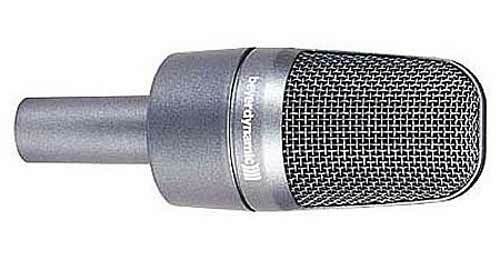 Being versatile is the key in the recording arena, and the Studio Projects C1 is no exception. 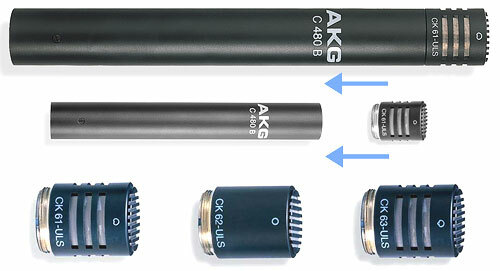 Equipped with a true 1" 6 um gold sputtered large diaphragm in a pressure gradient transducer capsule, the C1 will deliver the finest quality of vocal and instrumentation recordings in a wide variety of applications while offering a natural transparent high end, yet offer the thick bodied low end expected from a quality microphone. 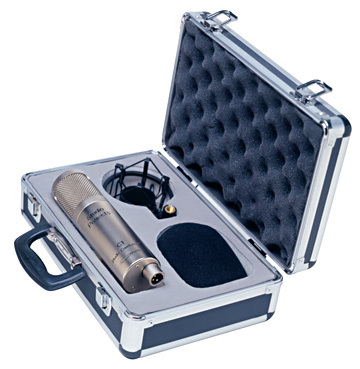 Included accessories: Foam wind screen and shock mounted elastic suspension and case. 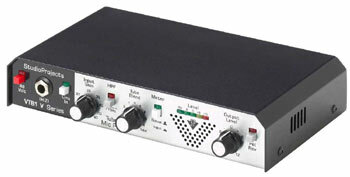 142dB SPL for 1% THD @1000Hz(0dB SPL=0.00002Pa). transformerless circuit, featuring extremely low self noise and large dynamic range. Well, it looks good eh?... Don't think cos it's Chinese it's no good, these are quality mic's!... comments please..